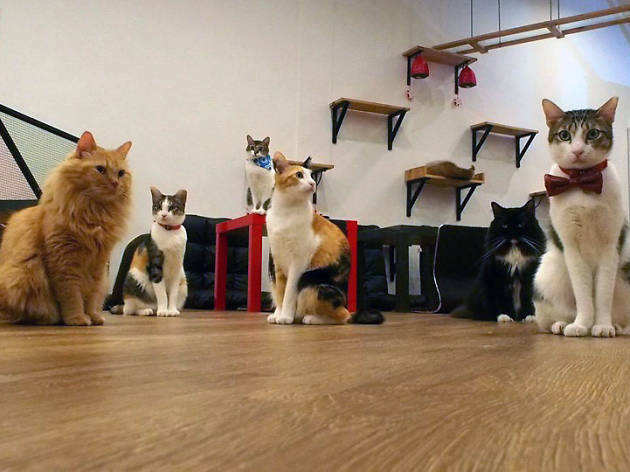 Find love with the help of cats at this speed dating event. Certified dating practitioners will be on hand to facilitate interactions. The price includes a main course and drink and play time with the cats.